Todays utterly divine human being I heard about a few years ago, I followed a bit of what they get upto via Twitter and then we actually met in the queue for the Youthwork Summit a few years back. It has been an exciting roller coaster to get to know them but I can't help but feel like there is a reason for us being connected. Natalie is a living legend. I know a lot of people get given that status but I really mean it where Natalie is concerned. 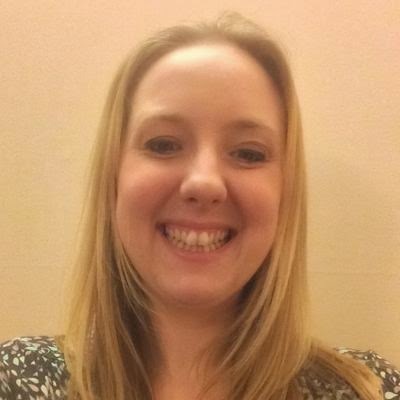 Natalie wrote, continues to update and train youth workers to deliver the Day Programme. It is a brilliant resource for youth workers who are wanting to equip young people to live out healthy relationships. I have a great deal of respect for Natalie, her heart behind this is so pure and this is an essential tool for all youth workers whether they are based in local churches or other secular settings. This resource can change lives! Natalie also heads up the 50 Shades is Abuse campaign and has been a true warrior for educating the masses on the reality of what many have termed 'just a book'. I admire her strength of courage and commitment for standing up for something she truly believes in and for being the public face of the battle. Not an easy task to stand firm in this but Natalie does so with such a resolve that makes me want to cheer her on. I stand in front of her with the worlds biggest pom poms. Natalie is great at shedding light on the dark places and spaces of life. She does a whole heap of other brilliant stuff too, too much to list here as we would keep you all day but you can find out more about her here and you can also follow her on twitter here. If you connect with Natalie you won't be disappointed.